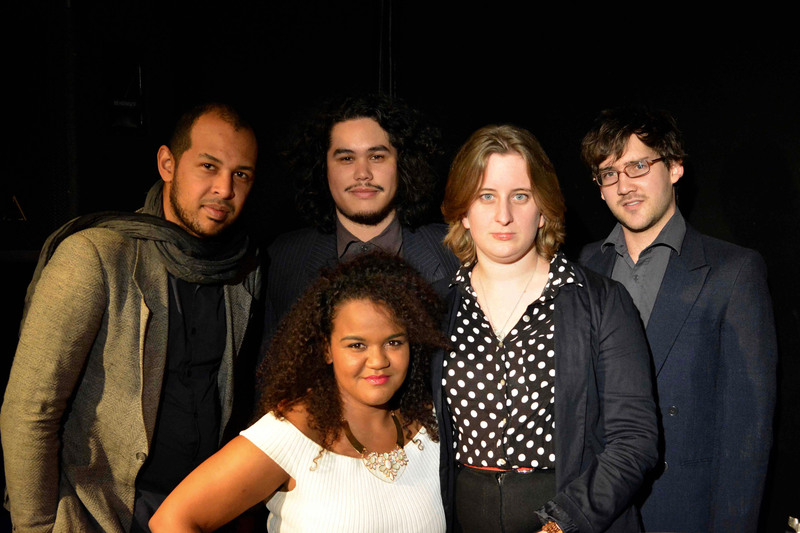 Enjoy a night of delicious dinner and toe-tapping tunes with The Swing Collective at Cafe Roux on Shortmarket Street this July! The 5-piece swing/pop band from Cape Town will bring you an evening of swing classics, as well as pop tunes with an old-school swing twist. Dance right back into the roaring 20’s with The Swing Collective’s distinctive sound of vintage and retro combined. Dinner starts at 6:30pm and The Swing Collective will be grooving on from 8:30pm.